← Time for some Laffs – Getting older has its moments. I am honored to be included with these talented authors on Sally Cronin’s Blog and Bookstore! Thank you, Sally! Congrats to the other others! 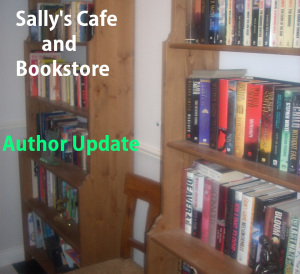 Please check their books out and all the wonderful books on Sally’s Bookstore. Welcome to Friday’s update for three of the authors in the bookstore. 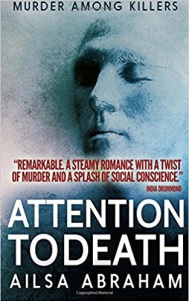 And first is the lovely Ailsa Abraham with her latest release, Attention to Death, hot off the press today. In fact there is a launch party on Facebook to celebrate the release.